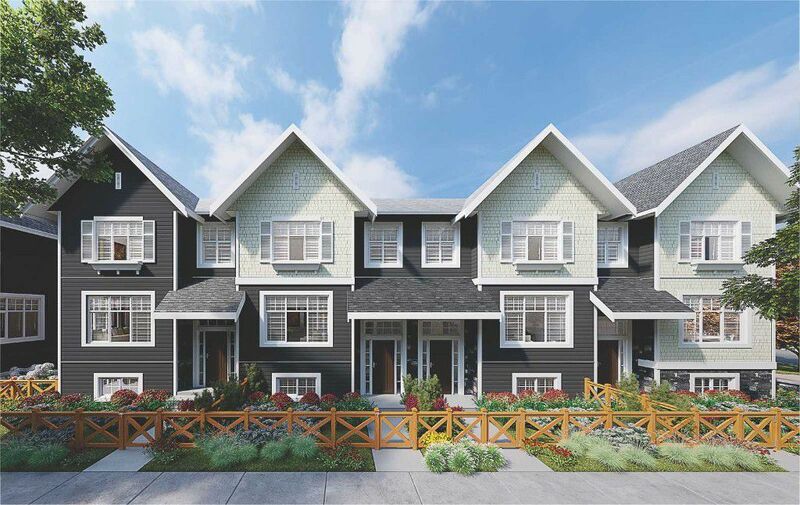 Evolve at The Hamptons is a spectacular new development in South Surrey. This unit has been meticulously thought out in every detail as the floorplan is exceptional for a growing family. 3 large bedrooms up with a spa-like master ensuite and spacious walk-in-closet. The main floor boasts a chef's kitchen and open concept plan perfect for entertaining guests and soaring vaulted ceilings give the room a warm and airy feeling. There is a separate formal/informal area which can be set up to meet the needs of the new buyer on the main floor, and then the 4th bedroom and full bathroom on the lower floor. An attached two car finished garage caps off this gorgeous craftsman style home in a wonderful family-friendly area.